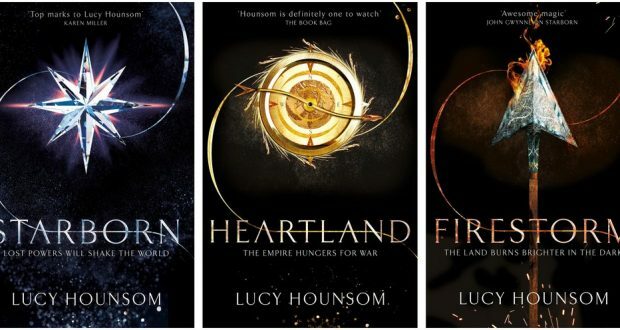 Since first reading Starborn, I fell in love with Lucy Hounsom’s work (read my review here). Her prose is elegant and a joy to read while her characters and stories are original and engaging. Now we are almost at the end of the Worldmaker Trilogy, with Heartland released earlier this year (review here). The final instalment of the series is released on December 14th, but to wet your appetite, we have an exclusive extract to share. 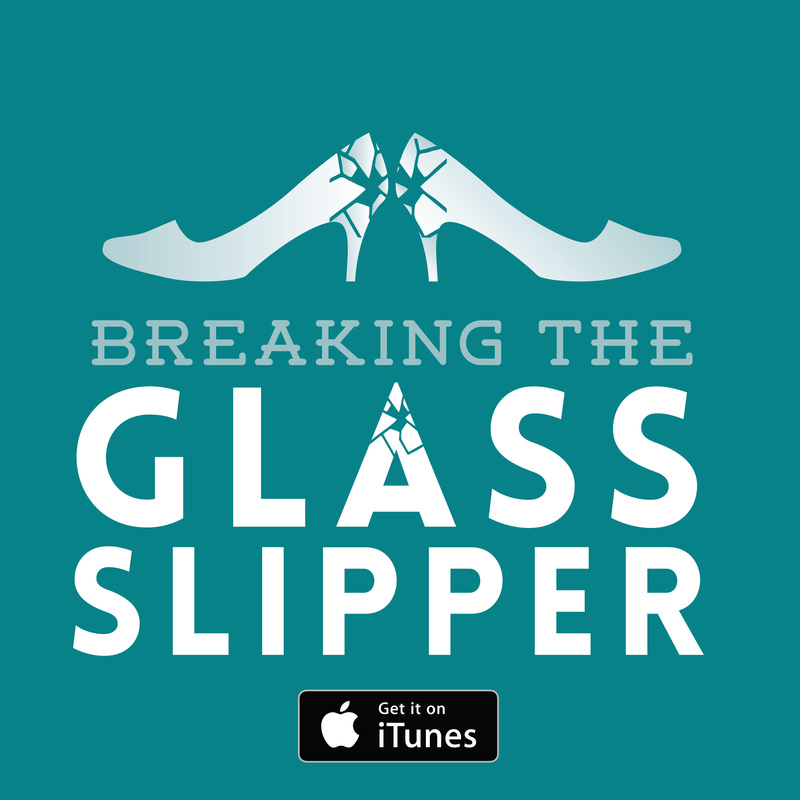 Lucy Hounsom is a writer and reader of fantasy, a bookseller for Waterstones, co-host of feminist podcast Breaking the Glass Slipper and a reviewer for the website Fantasy Faction. 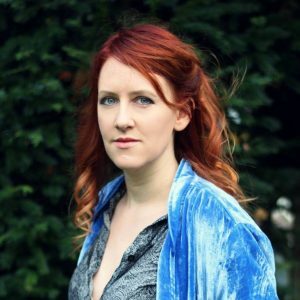 Her debut novel Starborn was published by Tor in 2015 and is the first book in the Worldmaker Trilogy. Lucy lives in Devon UK with two cats and many dragons. You can follow her @silvanhistorian. Ma eyed their evening meal unenthusiastically. The name of her home might once have stirred in her a surge of longing, but not any more. She’d been to Brenwym, seen the town being rebuilt . . . watched her mother sobbing into her stepfather’s shoulder. Reena missed her. She wanted desperately to know whether her daughter was alive and well. Alive, yes, Kyndra thought, but well . . .
She shook her head, dispelling the image of home. She was better now than she’d ever been. It was a relief not to struggle with her feelings, to rid herself of all that foolishness. She was able to think clearly, to see what must be done. ‘One of Hagdon’s companions – Amon Taske – is looking after him,’ Kyndra said, picturing the fragile old man. She still had Kierik’s memories of him – when Shune’s hair was brown, his cheeks unlined, facing down a Starborn before the other high Wielders on the eve of Solinaris’s fall. He had somehow defied the passage of time, using the Solar to extend his years. Prompted by that thought she said, ‘Can you really send me back in time to challenge the eldest?’ The whole idea still sounded outlandish. Kyndra glanced at Char. The dragon was stretched out across the ground, his head tilted, as if listening closely. It was such a Char pose that she almost smiled. ‘What do you mean a Khronostian’s own timeline?’ she asked Ma. ‘Should I call you by another name?’ Kyndra asked. Ma shook her head. ‘Khronos is long gone. This is no world for a man of peace. He taught through meditation, not violence.’ She retrieved a kali stick from her belt, ran a hand along its length. The smooth wood gleamed in the firelight. ‘I am Ma of the Beaches now,’ she whispered. Previous: Are we living in the Golden Age of TV?